Mövenpick Hotel & Residences Nairobi has appointed Mehdi Morad as General Manager and Country General Manager for Kenya. His focus will be on strengthening the positioning of the hotel and driving operational performance and productivity. 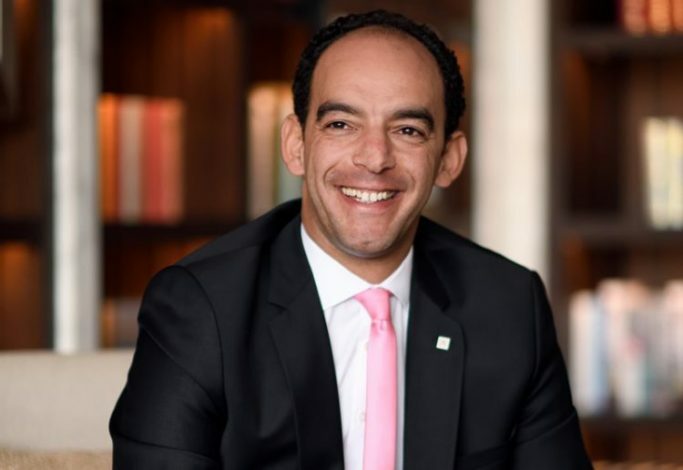 Additionally, as the Country Manager, Kenya for Accor, Mehdi will oversee the country operations for five properties including the Fairmont hotels, Mövenpick and ibis Styles brands as well as the opening of Pullman Nairobi later in the year. “I look forward to delivering our we make moments business philosophy to our guests.” He added. A Moroccan and French national, Morad has earlier worked in positions such as cluster general manager, general manager and hotel manager with international hotel chains in Mauritius, Russia, Tunisia, Ukraine and France. He has held senior positions in Operations, Revenue, and Sales & Marketing. Mehdi has a Master’s degree in Tourism & Hospitality Administration. Prior to joining Mövenpick Hotel & Residences Nairobi, Mehdi was General Manager of the Address Boulevard Hotel in Dubai, overseeing the brand’s flagship hotel in the UAE. Mehdi graduated from the University of Perpignan in France and holds a Master’s Degree in Tourism & Hospitality Administration and Communication.